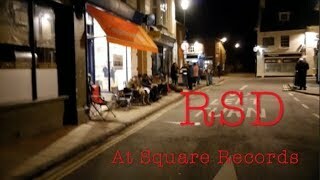 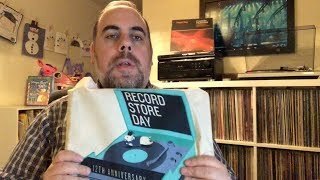 Record Store Day 2019 ! 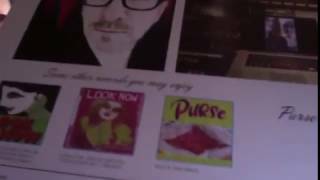 - What Did I Pick Up? 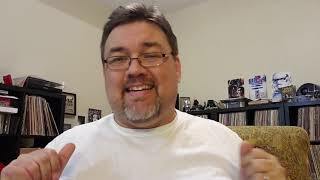 Contest Update on my 300 subs/1 year contest... Extended to April 21st! 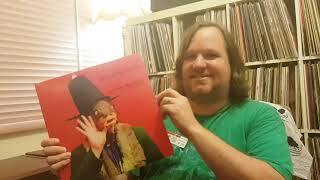 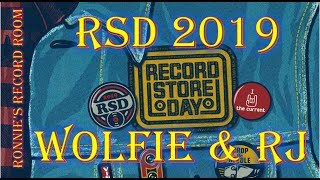 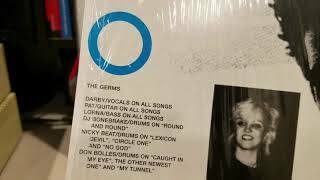 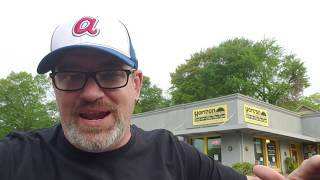 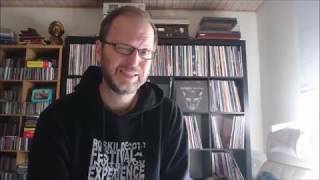 RSD 2019 Grabs and Mystery VCLT: Awesome Stuff!!! 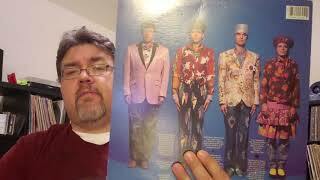 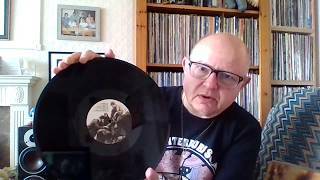 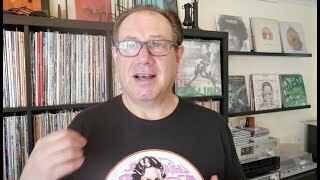 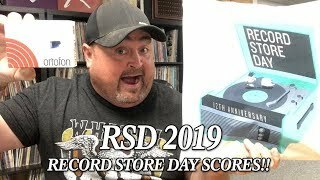 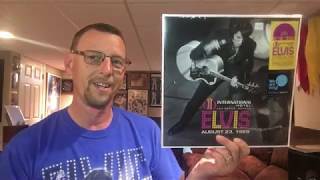 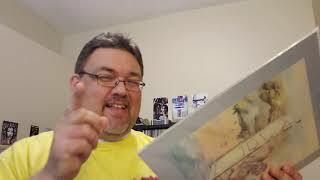 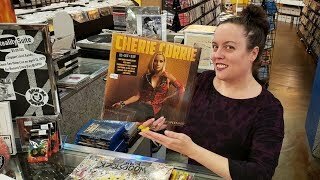 VC#70 - Record Store Day 2019 pick ups, and more! 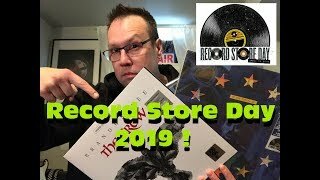 Flash's RSD 2019 Pickups! 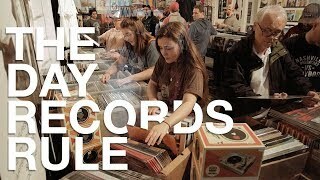 No lines.